Sometimes, the original is just better. The song "Lifted Up (1985)" by rock band Passion Pit is a strangely appropriate title for this 1985 Lifted 4Runner. It doesn't get any slicker than a first-gen 4Runner's hardtop - especially one in this good of shape. 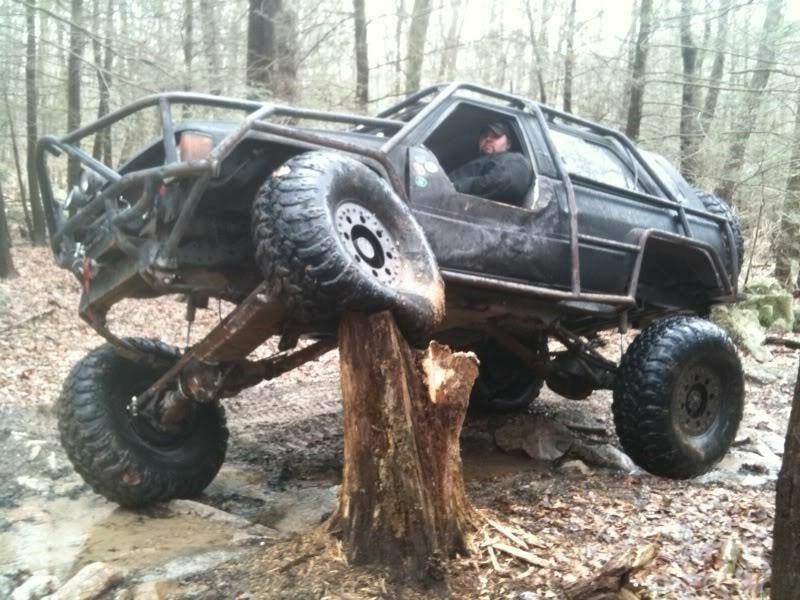 We use the term "rock crawler" loosely - tree stumps totally count. They say Alfred Hitchcock was the master of suspense. We're naming this 4Runner All-Tread Hitch-Rock because it's the master of suspension. This first-gen 4Runner is buffed up and ready for both a Sunday cruise or a bumpy ride on an off-road trail that's really not a trail. 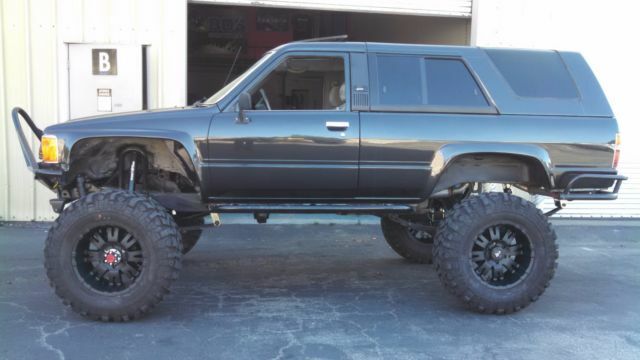 Our favorite 4Runners are the ones that you might need a ladder to get into. This one qualifies! Whatever view they have, ours is ten times better. 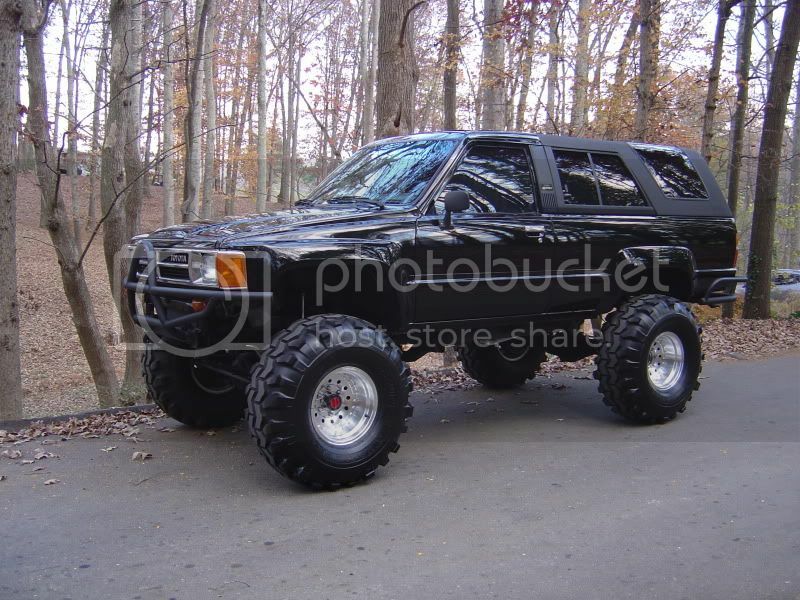 Do you have a sweet first-gen 4Runner rock crawler? Show it off on Facebook!